There are hundreds of other smaller, less developed islands that offer a real sense of escape, and the chance to boast that you've been somewhere your friends haven't even heard of. Whether you arrive by plane, ferry or a little taxi boat, there's something particularly romantic about marooning yourself on an island. Europe's most popular vacation islands - including Mallorca, Corfu and Ibiza - are well known, but there are hundreds of other smaller, less developed islands that offer a real sense of escape, and the chance to boast that you've been somewhere your friends haven't even heard of. One of the most remote of all Greek islands, Amorgos only really gets busy during the high summer weeks of August. At other times, this long, slim island retains a tranquil feel. Chora, the island's capital, has a cluster of whitewashed houses and tangled streets with some great tavernas and bars, while the pretty port of Aegialis makes a good base, with a sandy beach and a scattering of quiet rural villages within easy reach. 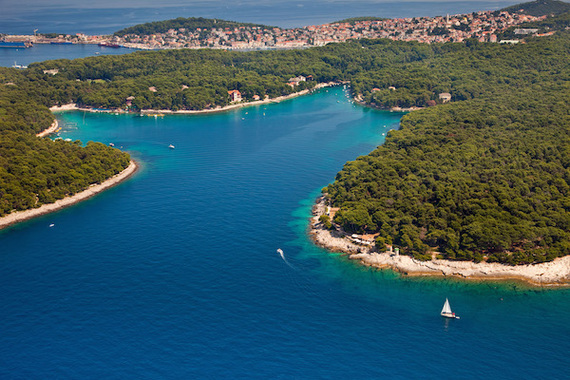 Twenty minutes by boat from the glittering island of Hvar, Sveti Klement provides an ideal contrast to its glamorous big sister. 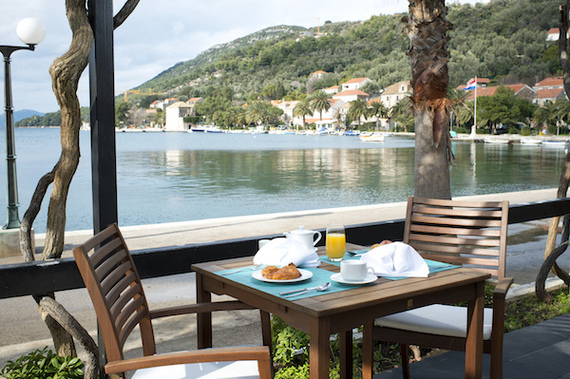 There's just one hotel on the island - the family-owned Palmizana, which has gorgeous gardens, simple but comfortable rooms and two restaurants - Palmizana Meneghello and Toto's Beach Restaurant - both serving up fresh fish and traditional Croat dishes. The business has been in the same family for more than 100 years, creating a unique atmosphere. If it feels a little too remote, stay on Hvar and hop across by boat. Pantelleria has a wild, untamed feel - not least due to the winds that constantly buffet the shoreline. This isn't a place for beach bunnies, but for romantics; there are some wonderful secluded coves and the island is scattered with its unique dammusi; houses with thick, whitewashed walls and shallow cupolas. Its isolated feel has made it something of an A-list secret; Sting, Madonna and Giorgio Armani have all spent time on the island. 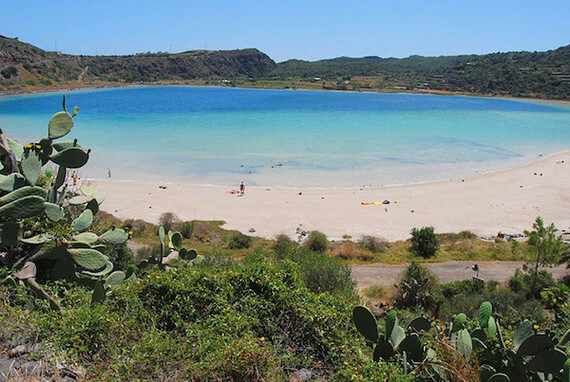 Combine a few days on Pantelleria with time on Sicily itself - if only to recover from the wind! 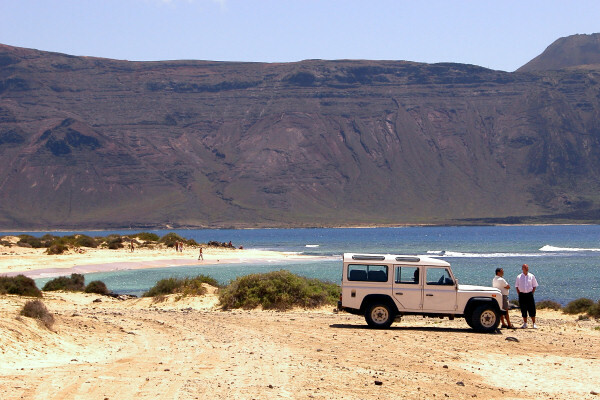 The best-kept secret in the Canary Islands, La Graciosa is separated from the popular island of Lanzarote by a slim strip of water - and about a century in time. There are no proper roads on the island, meaning hardly any traffic, apart from the odd four-wheel drive - just miles of soft, pale sand. Inland, the island has been designated a Nature Reserve, meaning there's no buildings anywhere. The island's hub is the ramshackle village of Caleta del Sobo, home to a handful of simple restaurants and bike hire places - the ideal way to explore. Famous as the island where Christopher Columbus sought refuge in 1493, Santa Maria is flatter, dryer and warmer than the other Azores - and boasts one of the archipelago's best beaches, Praia Formosa, in the south of the island. 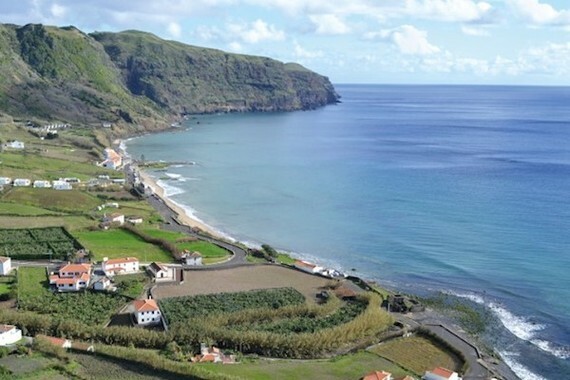 Dotted with nature reserves, there is a wild, untamed beauty to Santa Maria - and a rich sense of history. The 15th-century town of Vila do Porto is the oldest in the Azores and has a wonderfully atmospheric feel. 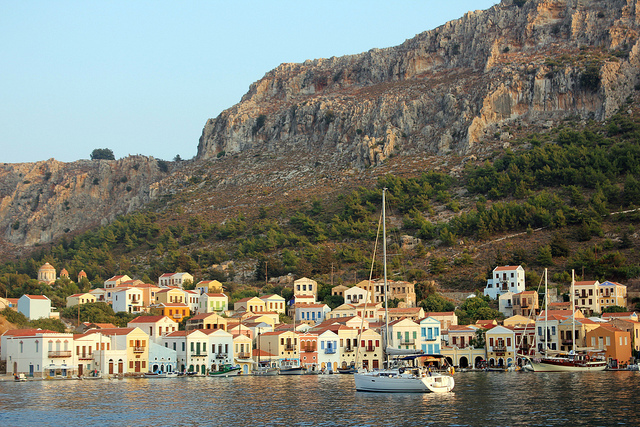 Unique in its proximity to the Turkish mainland, Kastellorizo (also known as Meis) is just a 20-minute hop from the bustling resort of Kaş. Step off the ferry, however, and the pace slows immediately, the tiny island has just a couple of tavernas and a few simple places to stay. There are no beaches as such, but there are places near the harbor to swim and boats available to hire. It makes a perfect day trip from Kaş. 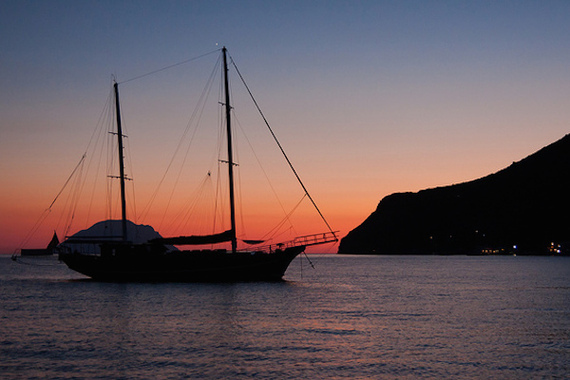 Tiny Filicudi measures less than four square miles and is the least-visited of the eight Aeolian islands, near Sicily. Life continues much has it has done for generations, with fishing, olive farms and vineyards the main source of income. Life is centered in the sleepy port and the small village of Pecorini Mare on the other side of the island. This is a place of peace and isolation where you'll find lovely walks and deserted beaches. If you're keen to visit the Aeolian islands, but want a little more life, base yourself on Lipari, where you can catch a ferry to Filicudi and other parts of the archipelago. Ideal for a day-trip (there's no accommodation on the island apart from camping, which must be pre-arranged at Vigo port) the three Cies islands are peaks of former mountains, now partially under the sea. There are some wonderful beaches and clear seas that are perfect for snorkeling and diving (keep an eye out for the dolphins that often pass through the island's waters). There's one simple restaurant and a shop, but no rubbish bins - visitors must take everything home with them. 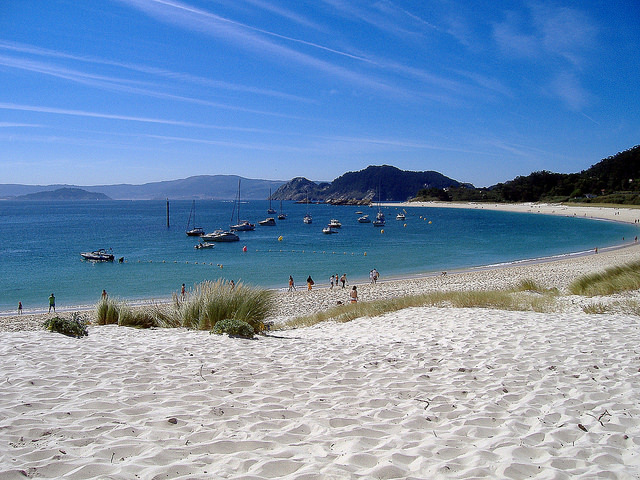 Stay on the mainland in Rias Bajas, and rent a boat to visit the islands. One for fans of diving, San Domino offers underwater treasures - coral reefs and subterranean caves - with waters that really are as clear as glass. Natural beauty reigns on the island, with unspoilt coves for lazy beach days and shady pine woods that offer wonderful trekking possibilities. 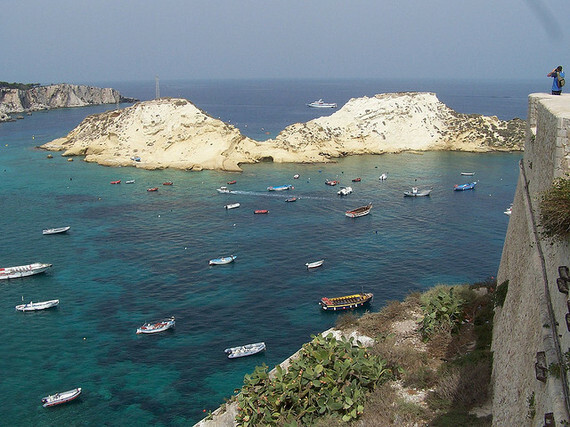 One of the two inhabited Tremiti islands, San Domino is an ideal base for hopping on boats to explore the other isles, or for pairing a few days of island life with time on the Pugliese mainland. Famous for the green hills that ripple away from its sparking coastline, Losinj has an agreeably bustling feel without losing any of its traditional Croatian charm. Stay in Cikat Bay, which has a long sandy beach and reliable breezes that make it great for wind or kite-surfers. The nearby port of Mali Losinj - the main town on the island - has one of the most picturesque harbors in the whole of the Med, with verdant islands stretching out towards the horizon. 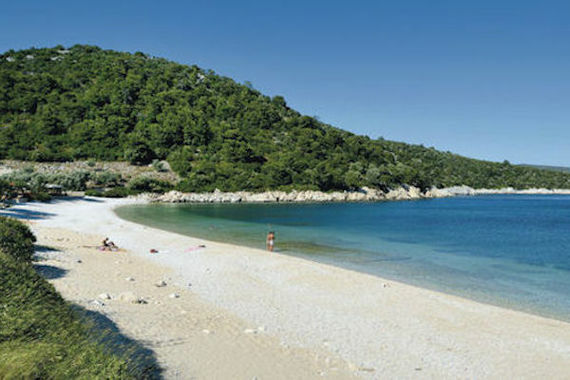 The Sporades islands are best known for Skopelos and Skiathos - made famous in the movie Mamma Mia! 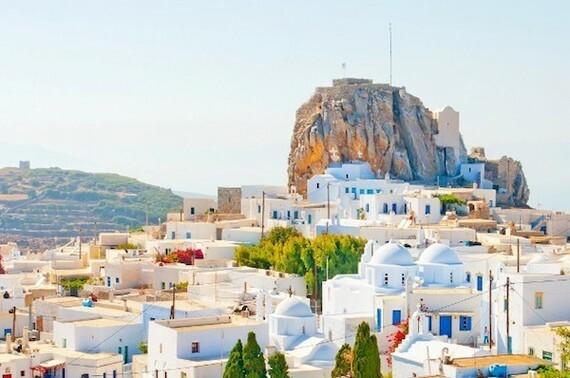 - while the archipelago's third-biggest island, Alonissos, has stayed firmly under the tourism radar. Ideal for those that like their lazing on a beach interspersed with walking through pine forests and olive groves, there's a remote feel to the island, although both Hora - the medieval old town - and Patitiri, the picturesque harbor, have a gentle buzz. To the east of Alonissos lies the National Marine Park of the Northern Sporades - well worth a day trip to spot dolphins, seals and rare sea birds. 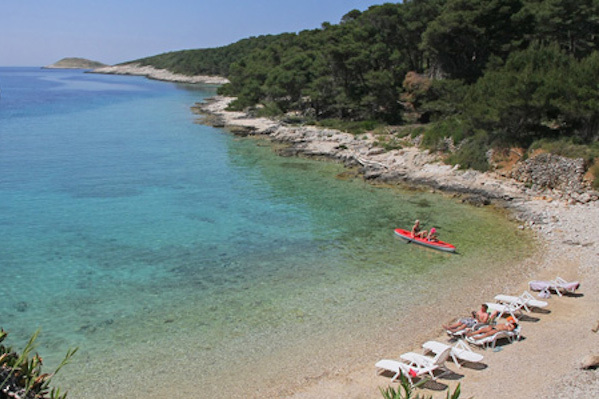 The largest of the Elaphiti islands, just eleven miles from Dubrovnik, Sipan retains an air of faded glamour, dating back to the 16th century when wealthy Dubrovnik families built vacation houses on the island. There are wonderful beaches, while inland the hills are thick with vineyards, olive and citrus groves and a few sleepy villages. The pretty town of Sipanska Luka has a traditional Dalmatian feel, with terracotta roofed houses, marble streets and some great fish konobas (the Croatian equivalent of tavernas). Find more travel destinations in the Mediterranean and the best time of year to visit.